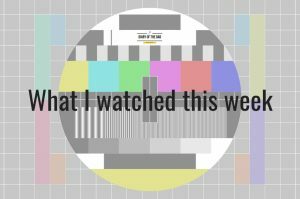 I’ve had a busy weekend so am a couple of days late with this week’s review of what I watched on telly. There was a lot more that appealed to me this week, including Jim Carrey’s new drama, Kidding. As always, there are mild spoilers so, if you haven’t seen any of the following, you may want to stop reading and come back once you’ve caught up with them. As soon as I heard that Jim Carrey was appearing in a TV series, it was on my watchlist. He’s certainly an actor who divides opinion, but I’m a definitely a big fan. He does pathos so well – even as the likes of Lloyd Christmas and Stanley Ipkiss – and has already shown on numerous occasions that there’s much more in his locker than just slapstick. We’ve watched the first couple of episodes – the entire season is available on demand. From what I’ve seen so far, it’s his best drama role to date. He plays Mr Pickes, a beloved kids’ TV presenter struggling to adjust after his family have suffered the tragic loss of a son. The concept of a celebrity so important to so many people attempting to grieve while shackled by their public persona is simultaneously heartbreaking and compelling. There are, of course, plenty of other strands to the story. His estranged wife (Judy Greer) and other son are grieving in their own ways, while a close colleague (Catherine Keener) has a cheating partner to contend with. It’s a fascinating character study with a strong indie vibe and I’m looking forward to seeing how it progresses. Presumably, we’ll see a less subdued Jim Carrey at some point, but I’ll be amazed if it isn’t nuanced. All of this makes this show sound rather bleak and, in many ways, it is. However, there is a pitch-perfect amount of humour plus some non-schmaltzy life-affirming moments. There’s a truly wonderful scene right at the start of episode two involving some car thieves. It’s funny, moving and underlines the public affection for Mr Pickles. Kidding is well worth a watch. Another well-constructed John Le Carré adaptation by the Beeb. While it wasn’t a patch on The Night Manager, it kept us guessing right until the end and the performances more than made up for an occasionally sagging storyline. We watched this without any expectations and, to be honest, it was rather slow and brooding. It has an excellent cast though and there’s certainly enough intrigue for us to tune in to episode two this week. 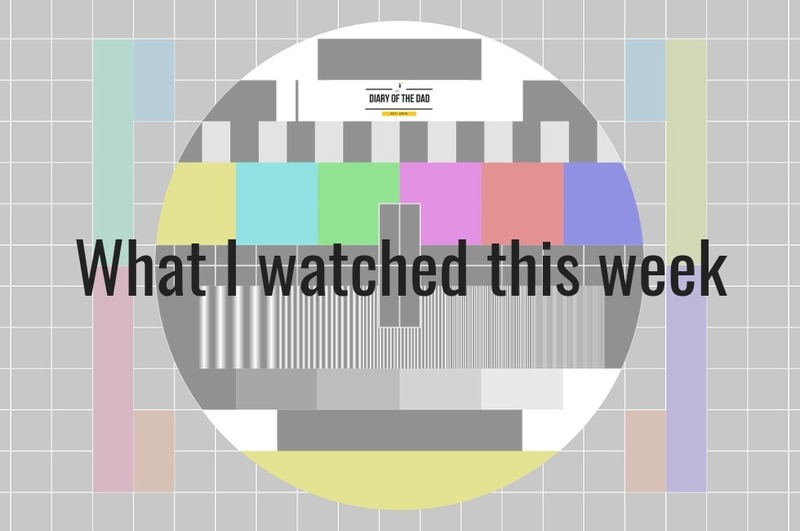 What have you enjoyed watching over the last week?